A patient from Bihar have maltreated since few years without any relief due to mal-diagnosis and multi-diagnosis of the disorders, patient have. He consulted me and after doing his all examination , his disorder is truely set -up , that he is suffering from ACUTE ANKYLOSING SPONDYLYSIS disorders. After going with the series of examination AYURVEDICALLY, over 160 page report of the patient’s findings ultimate diagnosed that he is suffering from Acute fase of ANKYLOSING SPONDYLITIS. Ayurvedically diagnosed the problem is arising from pathophysiology of Liver-pancreas-spleen along with Bowels. 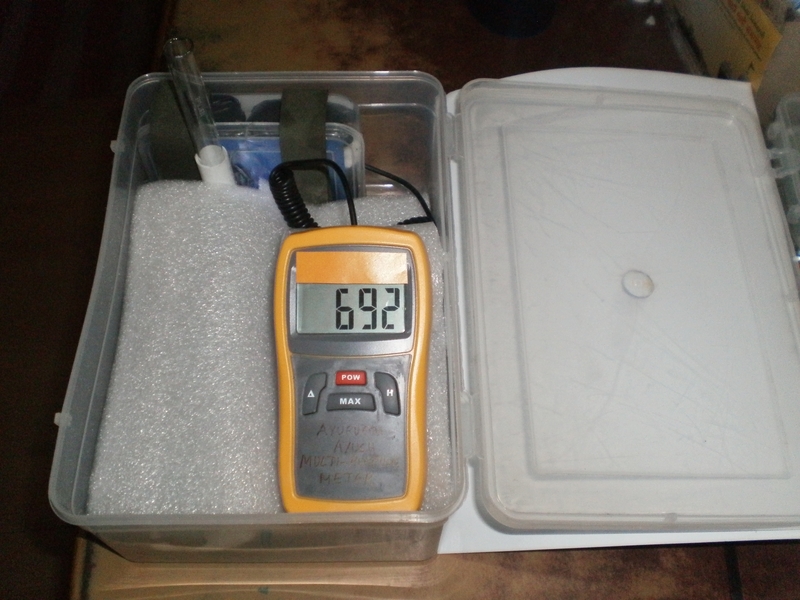 The measurement of these parts are in high level, showing inflammatory stages. The Blood examination of patient is showing the inflammatory satge, which could be due to having temperature over 100.6 F. There is other factors, which reveals that inflammatory condition is present. 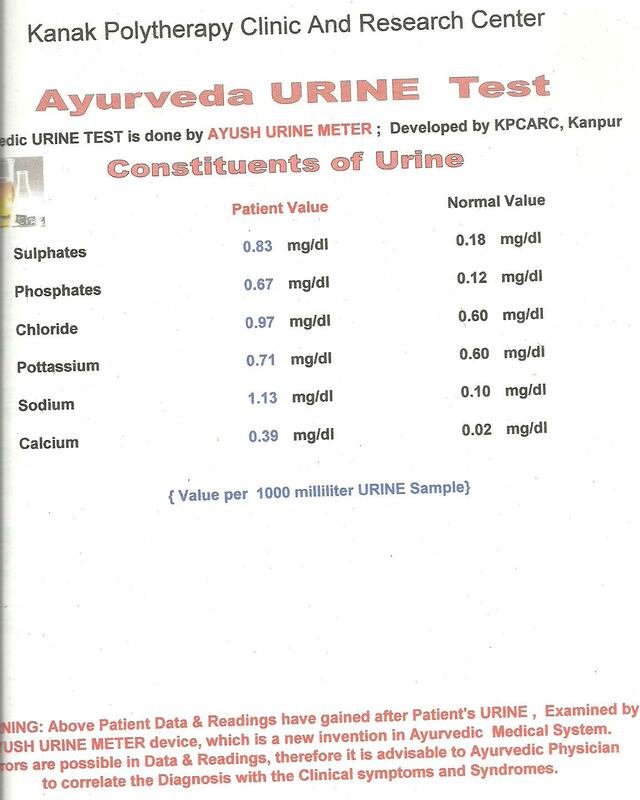 The AYURVEDICALLY done Urine examination shows very high level of the parameters set -ups. The high level of the parameters shows the presence of “inflammation”. ETG AyurvedaScan part scanning of the BACK and SPINE shows the deppressive elevation of the waves recorded, shows “inflammation of the Spines various sections. Ayurvedic medications are being prescribed with instructions , what to do and what to not do ? The patient is HIV positive. 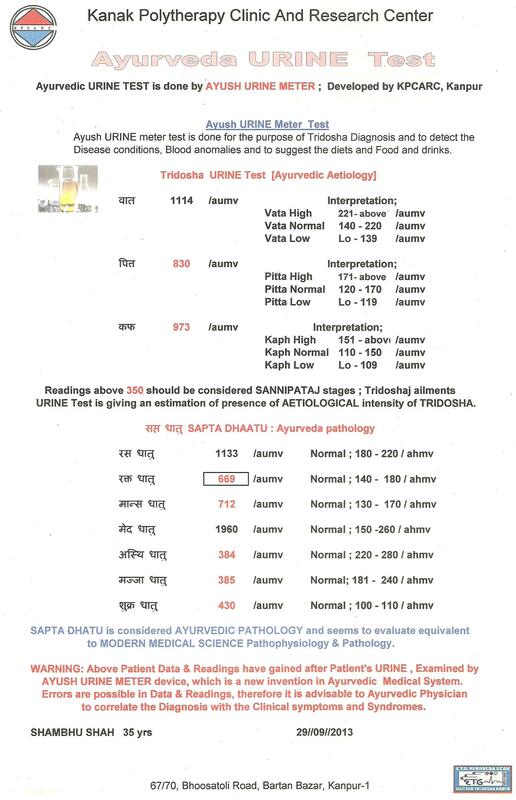 Therefore Urine examination done Ayurvedically shows very high level of Inflammatory condition, comparatively Urine Normal parameters. Ayurveda-Ayush Multi-purpose Meter is a very sensitive instrument. These given parameters are seen in very high level in patient of HIV and AIDS and Hepatitis B and many other illness, who is of the FATAL nature. On asking, patient admitted that he is HIV positive from few years back. Due to secrecy of the patient , HIV is not mentioned in chief complaints and illnessess. 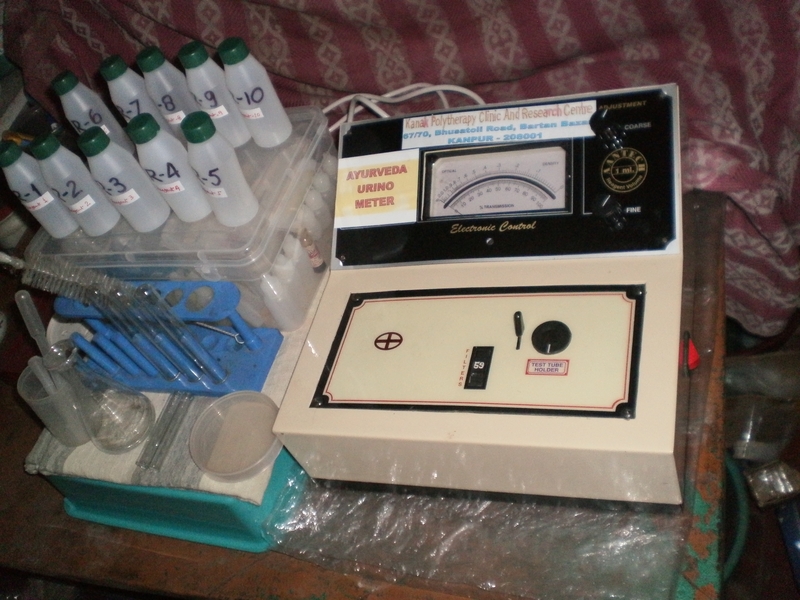 This is a workable AYURVEDA-AYUSH MULTI-PURPOSE METER, which is developed by AYUSH Scientist Dr D.B.Bajpai for testing of various items, like Blood, Urine, Stool, Sputam, Saliva, Drugs, Herbs and every thing, which is related for test and test requirements, with both limited and unlimited fields as applied. The Test could be performed in liquids and in paper or paper like material stripes. At present this PROTO-TYPE meter is being used ONLY FOR AYURVEDIC and HOMOEOPATHIC and UNANI related studies and research works. It is assumed in Modern Medical system that HIGH CREATININE LEVEL can not be lowered down or can not bring upto Normal level by any way and the only solution is DYLYSIS , when CREATININE level comes upto that level. 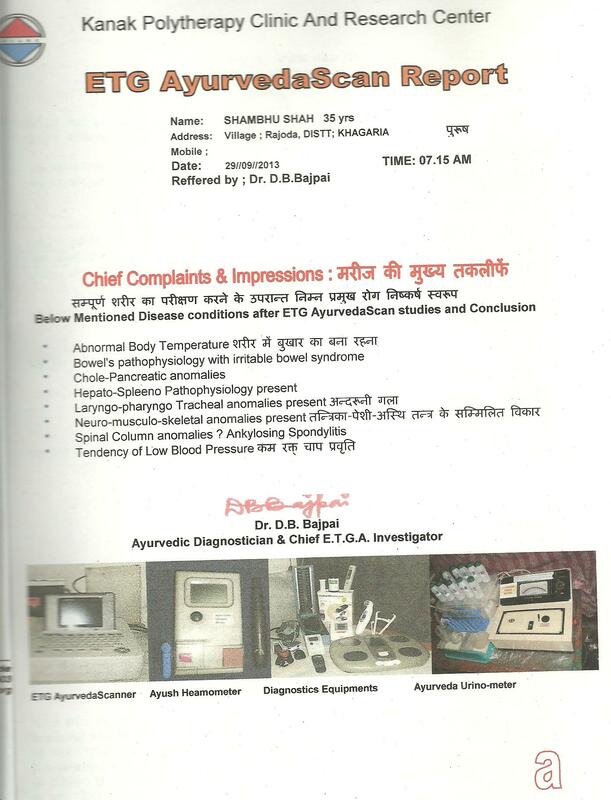 Last few month back, Three cases of High Level Creatinine are treated at our research center successfully, adopting the ETG AyurvedaScan and Ayurveda Thermal Scanning and Ayurveda Blood examination and Ayurveda URINE examination technologies simultaneouly used for AYURVEDIC and HOMOEOPATHIC treatment purposes. 1- A Lady aged 62 yrs is suffering from many years by Diebeties and is taking regularly Anti-diebetic remedies along with the INSULINE daily over 60 units. On regular Blood examination she was found that her CREATININE level is going higher upto 6.6 mg/dl. The treating physician suggested that she should ready for the DYLYSIS, if creatinine level goes more up. This was the stage when she consulted me on 29th August 2013. I examined her as according usually I do. I prescribed her AYURVEDIC MEDICINES and asked to check the CREATININE after 15 says. 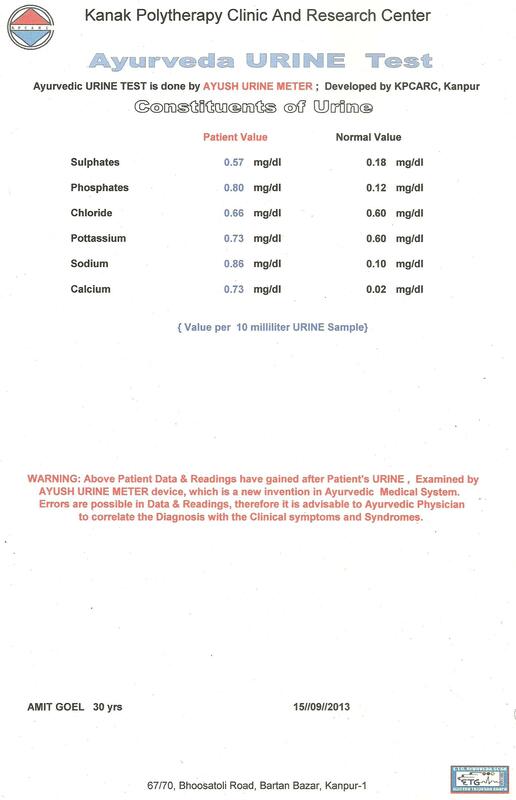 She examined her CREATININE after 15 days and it was 3.7 mg/dl. She reduces her insuline doses upto half because of, when she took more insuline , her blood sugar level suddenly dropped and thus creates unnecessary problems. She is taking regular AYURVEDIC treatment and advised to check her CREATININE LEVEL time to time as a pracautionary measure. 2- The second case is of a 74 years Old man came for consultation on 5th September 2013, who have 7.9 mg/dl CREATININE LEVEL on and have gone for two HEAMODYLYSIS in a reputed Nursing Hospital of KANPUR. The treating physician could not assured his family members about the fate of the old man health. When the old man came to my clinic, he was in robust and very poor condition of health. His urine output was very less, say 50 ml a day, cannot lift himself or sit himself,without nay help. His appetite was lost and he could not eat properly food. I done ETG AyurvedaScan and prescribed AYURVEDIC and HOMOEOPATHIC medicine. After 15 days, his son came to me and narrated that his father is now very well in his health condition, He is takling 2 – 3 litter water daily and urine is passing as it was earlier in his normal stages. His creatinine level is now came down to 2.9 mg/dl. 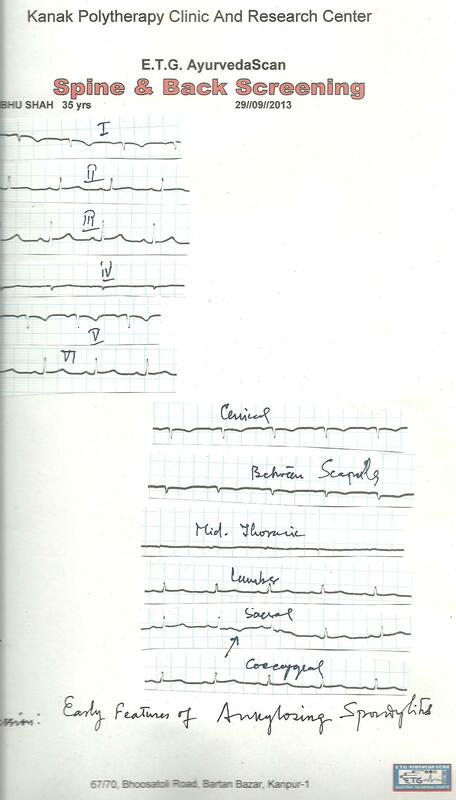 3- A 26 years old young man consulted me on 14th September 2013 , who have his CREATININE LEVEL 7.12 mg/dl. I surprised to see the age of the young man and the condition of his KIDNEY health. He was advised for DYLYSIS, but he refused and consulted me. He was under gone for ETG AyurvedaScan eamination and took treatment. On 21 st September 2013 , his creatinine level is tested and it is 6.2 mg/dl. He is advised to continue the AYURVEDIC medicine, which is prescribed. ETG AyurvedaScan based treatment is always result oriented, which we have said several times. The pathological examiantion report will be loaded in the post, when we recieve from patient with their permission. In General, this is a perception among the public, often asking , whether Ayurveda and Homoeopathy have any specific role in DENTISTRY and Oral complications ? Both AYURVEDA and HOMOEOPATHY have remedies for total cure of the dental problems as well as Gums related disorders. Public is not well aware of the curative effects of the Homoeopathic and Ayurvedic remedies. 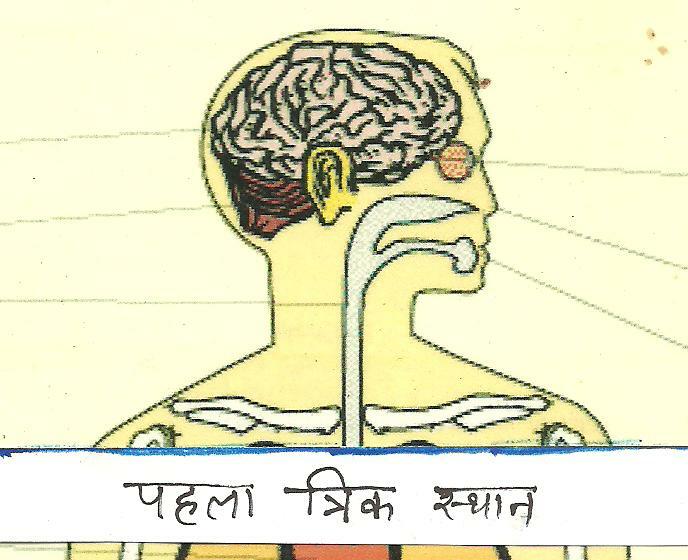 In classical of Ayurveda literature , DENTAL problems are included in URDHVA JATRU ROGA.URDHVA JATRU Rogas are included over all the section of body begins from base of Neck and above, that includes 4 dimentional neck and throat and lower jaws and upper jaws including skull completely and ofcourse Cervical spine section, including eyes, ears, nose other structures of body concern both internal and external. The Diagnosis and treatment strategy in AYURVEDA is besed on the Fundamentals diagnosis of individual patient and then treatment management. According to Ayurvedic Fundamentals , Urdhv jatru Rogas are somehow affected by KAPHHA DOSHA mainly and nature of pain and other sensations includes the other doshas either Vata or Pitta. 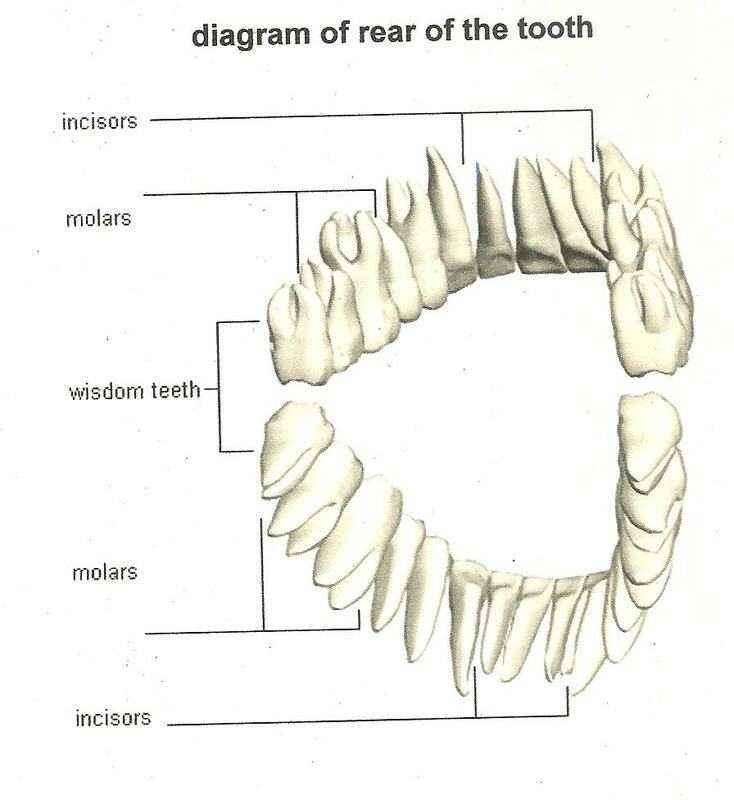 For example; if a person is suffering from dentalgia, and if he have pain which is shifting towards ear with gum swelling , this problem will be diagnosed according to AYURVEDA, which is KAPHAJ as a dominent and main dosha and VATA as a concomittant dosha due to nature of pain and swelling. The treatment will base on this line , KAPHAJ and VATAJ as dominent dosha. Ayurvedic treatment of Dental problem becomes very easy , when it is established which dosha is prominent.Ayurveda recommends “Kadava, kasaila and charapara” qualities ingredients appeases Kapha dosha and “Mitha, khatta, and namakin ” qualities ingredients apeases VATA dosha. A combination of the ingredients having the upper said qualities is curative to all dental illnesses, whatever they may be. The followings are suggestive remedies, often used in DENTAL or ORAL health care. Other Vat nashak and Kaf nashak remedies can be used. A decoction of the following combination is useful in the Dental pain , dental neuralgia etc etc. This formula is always available in home and those who have painful dental condition, they can use it according to need repeating 4 or 6 hourly daily several times. This formula is very simple but of great use, it can cure / relieve the neuralgic pain of Trigeminal nerves and dental neuralgic pain. An equal mixture combination of these four medications are of great use in all kinds of Dental and Dental related problems and should be used in repeated doses at least 20 drops to more one , mixing with plain water several times a day. This HOMOEOPATHIC COMBINATION almost used in all types of Dental problems. KREOSOTE Q [mother tincture] is a master one ORAL WASH of Homoeopathy. 10 [ten drops]drops KREOSOTE MOTHER TINCTURE should be mixed with 200 ml fresh water and this MOUTH WASH relieves total problems of TEETH, MOUTH, GUMS and Throat infections. This should be used after each meal and before bed time. These are the safer remedies for DENTAL and ORAL care and have no any side effects so far. How antibiotics can affects the whole body systems and can creat new style of diseases and disease conditions ? आधुनिक चिकित्सा की “एन्टी बायोटिक” दवाये किस प्रकार सारे शरीर को बीमार बना देती है और किस प्रकार नयी नयी बीमारियों को जन्म दे रही हैं ??? Modern medicine medicaments, called ANTIBIOTICS, once in a time was very popular at their commencements and introduction in medical system. At the beggining , when pencillin was introduced, it was presumed that a mighty weapon against the infection has been invented by the scientist. Later many ANTIBIOTICS like Chloromycetine, Tetracycline, Sulphonamides , Ampicillin, Amoxyline and others were invented time to time. 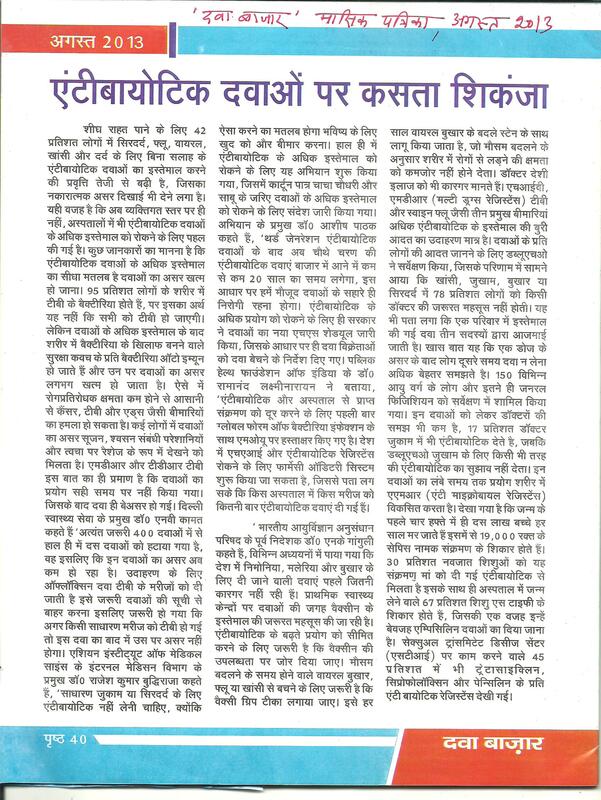 Experinecing after over 50 years , this is the conclusion about antibiotics, published in the monthly magazine DAVA BAZAR patrika, September issue, which tells the over all story about the Anti-biotics uses. Follow the cured case of a Female . 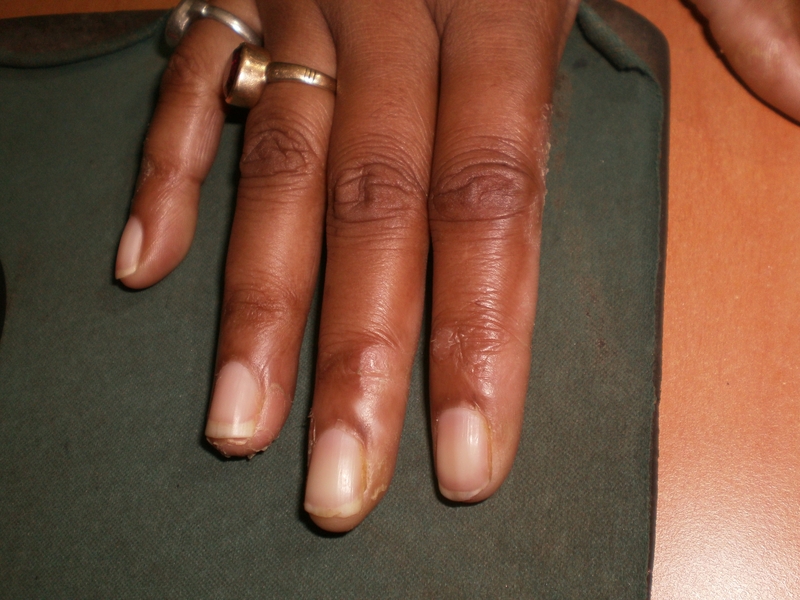 having LEUCODERMA in her upper hand Fingers and Foot Fingers along with her Face. She is almost cured and have no white spots in her body. 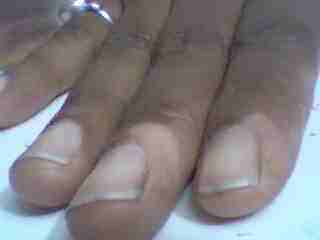 Below are the Photos of the Upper Hand Fingers time to time taken for observation and progress of cure. 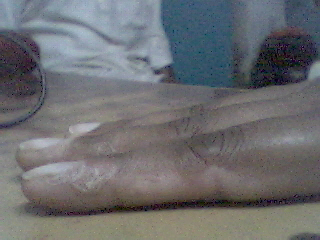 Female patient was suffering from Leucoderma patches since 7 years. She observed that white patches are appearing slowly and gradually in her corner of mouth and jints of Ears, and Fingers of Upper and Lower Extremeties and other some sites. 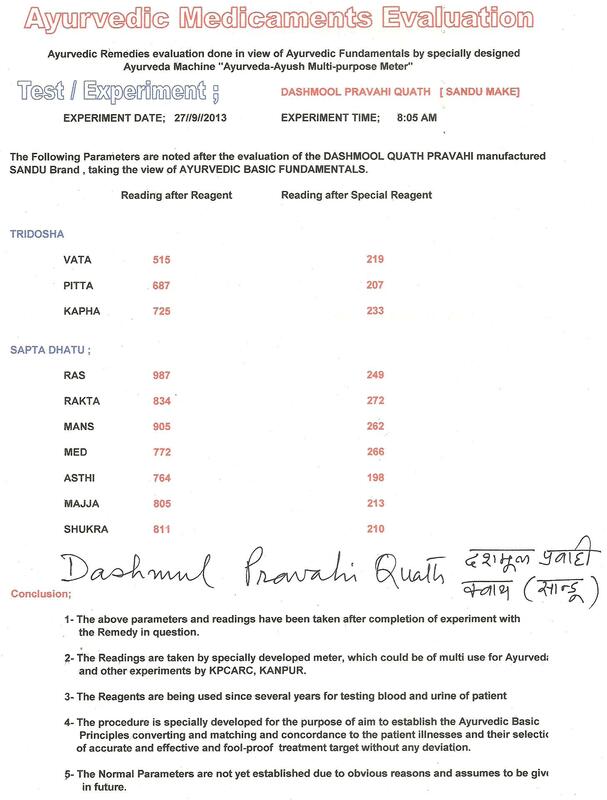 After ETG AyurvedaScan examination findings, it is concluded that she is having visceral pathophjysiology and systems. Three dimentional diagnosis reveals that – first – the final white patches -second the pathway from where the problem is comming and -third – the visceral and systems anomlies which are generating the problem. Concluding in this way, selection of AYURVEDIC MEDICINES used in this case. CHARAK and SUSHRUT and VAGBHATTA , mostly talks for SHROTAS and SHROTA DUSHTI in their classical Ayurveda compilation, say SAMHITA. 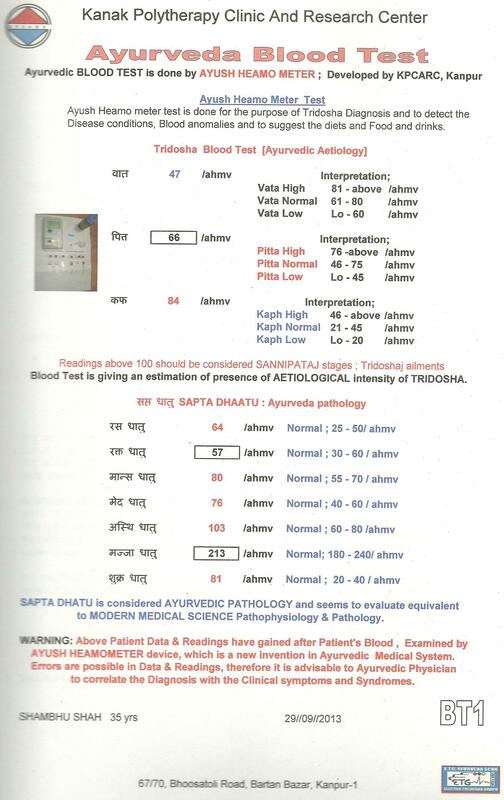 The three dimentional diagnosis prooves somehow the thinking of AYURVEDA MAISTRO , if it is linking with the findings of ETG AyurvedaScan reports data. Research works are going on at advance level. Leucoderma cured cases are loaded in the blog time to time to evidence, that LEUCODERMA is not an UNCURABLE disease condition, it can be cured totally, if treated AYURVEDICALLY on the basis of the ETG AyurvedaScan findings. 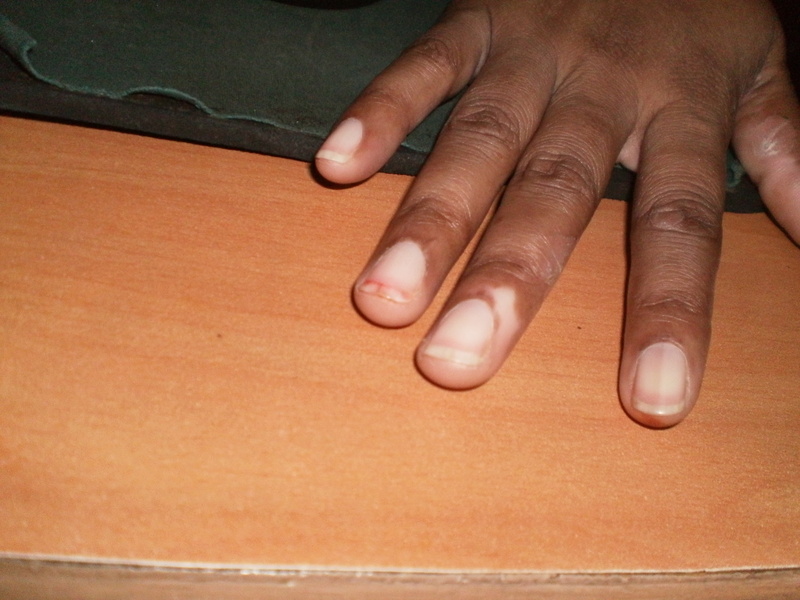 More LEUCODERMA cured cases will be loaded time to time for evidencing that it is not an Incurable condition. Research work on the line of Patient’s Urine examination according to AYURVEDIC way have been successfully completed at our research center recently. Ayurvedic principles like VATA, PITTA and KAPPHAA have been successfully quanitfied by examining patient urine. More work have been done to eavaluate the presence of minerals and solids like sulphates, nitrates, phosphates,pottassium, sodium and some others in view of AYURVEDA estimation. 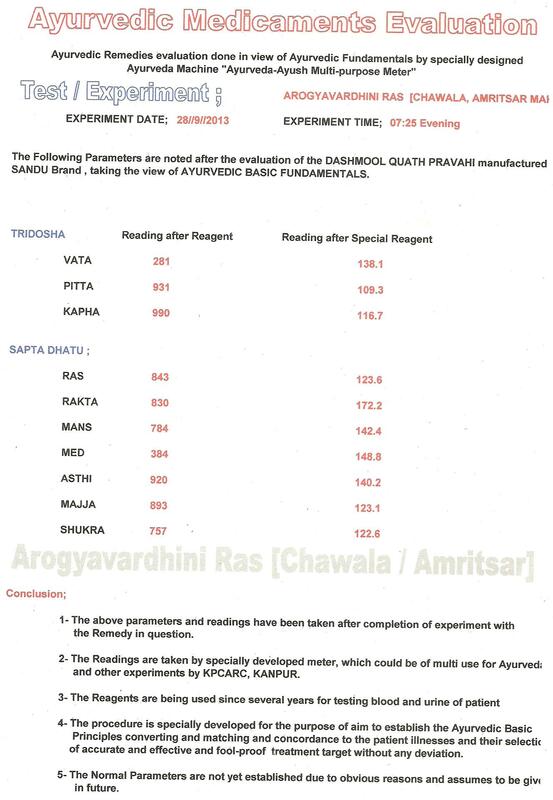 For Status quantification of AYURVEDA PRINCIPLES,Reagents are prepared especially mentioned in AYURVEDA CLASSICAL BOOK “RAS TARANGINI” composed by Sadanand. With these trials, it is believed to develop the technology for status quantification of the more AYURVEDA PRINCIPLES like TRIDOSHA BHED of 15 in numbers and seven SAPTA DHATU including 21 more sapta dhatu affected by VATA PITTA and Kappha with some other principles. The Research work is still continue. Especially designed AYURVEDA URINE METER is being used for the development of this technology. 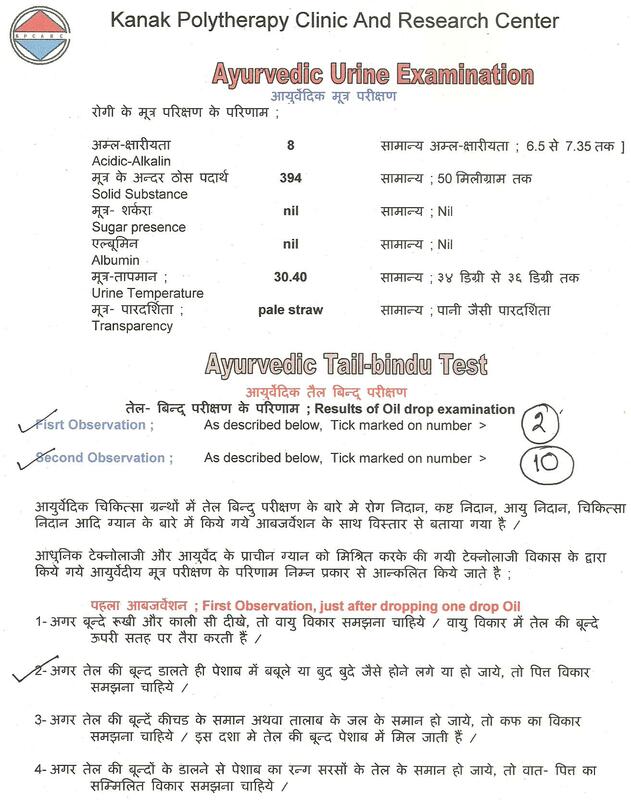 Example Report Formate of a 30 yrs old patient is given below, the AYURVEDA URINE TEST is done on 15 September 2013, suffering from FISTULA, once operated before ONE year, seeking for AYURVEDA help to me .